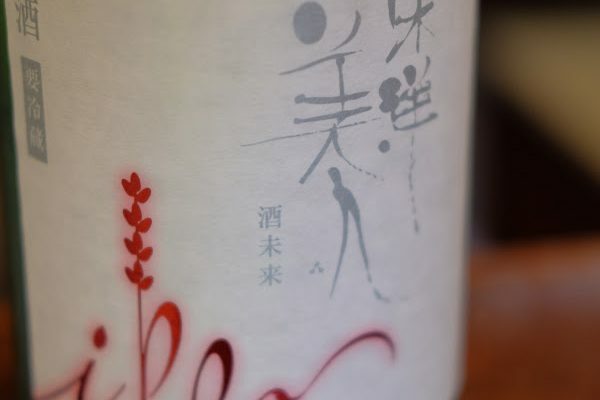 Sake provides a wide variety of different flavor aspects, from the luxurious flavors that dissipate like fruit, to the strong savory flavors that sink into your body. 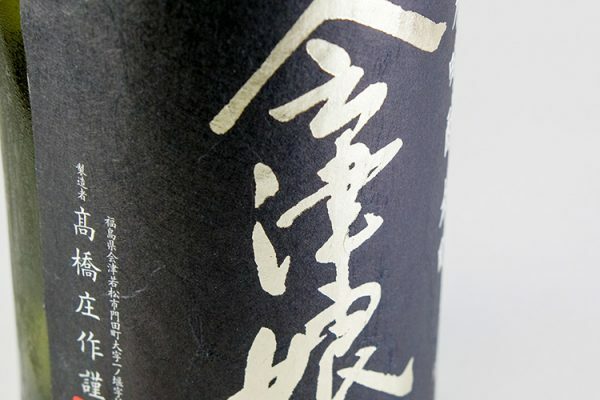 Features of sake also include the piercing sensation of chilled varieties, the bracing effects of warm varieties, and the many temperatures in between. 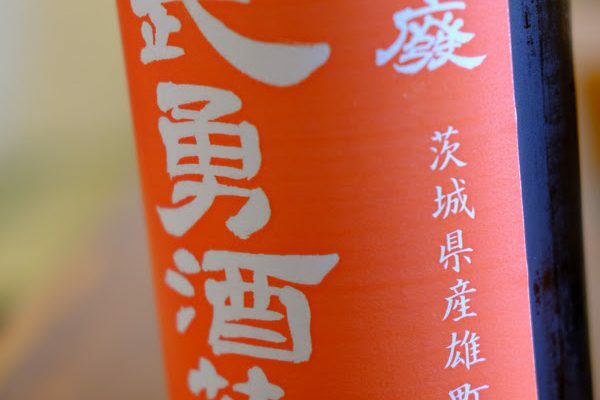 Among brewed spirits, sake has approximately 20% alcohol concentration, which is the highest worldwide. The robust fermentation process brings out a host of flavor and aroma components that take sake to an altogether different level of appeal. 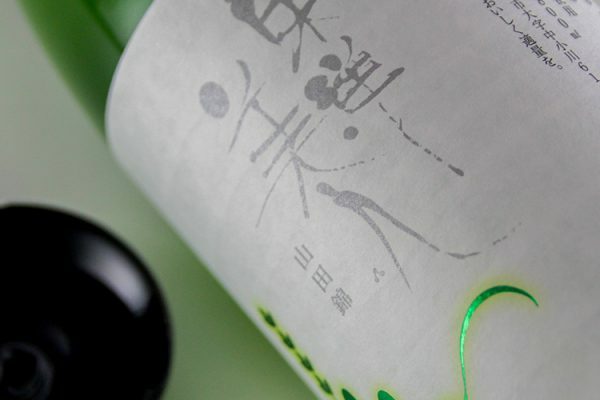 The depth of sake makes it pairs well with cuisine, which we are proud to describe and recommend here at Yamanaka sake shop. 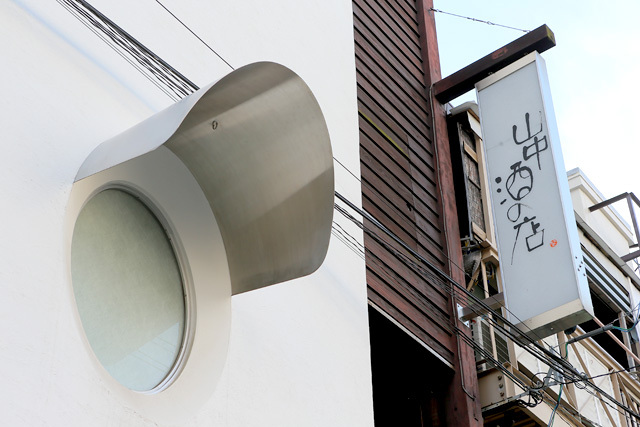 We are located in a residential area spreading out to the west of Osaka's Daikokucho station. Our modern, white building sits unobtrusively amongst the neighboring structures. Nearly all of the varieties we carry in stock are from local specialty brewers. 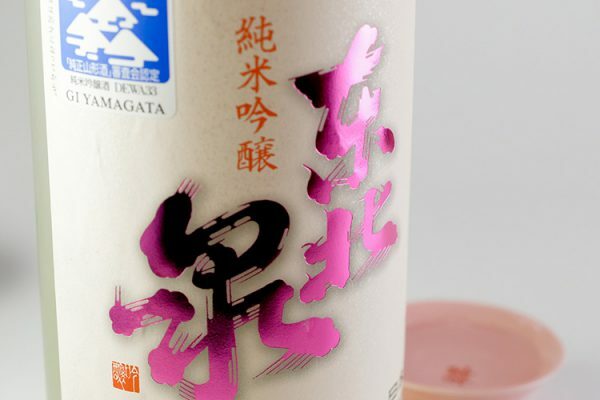 Do not expect to enter a typical sake shop that conforms to the mainstream approach. We provide over 40 years of business experience as a unique specialty shop. Our shop owner has fallen in love with sake and is dedicated to fulfilling the intentions of sake brewers. Furthermore, Yamanaka is an unparalleled retailer that interacts with sake aficionados with the same level of enthusiasm. Unlike other shops, Yamanaka is proud to take a different approach. 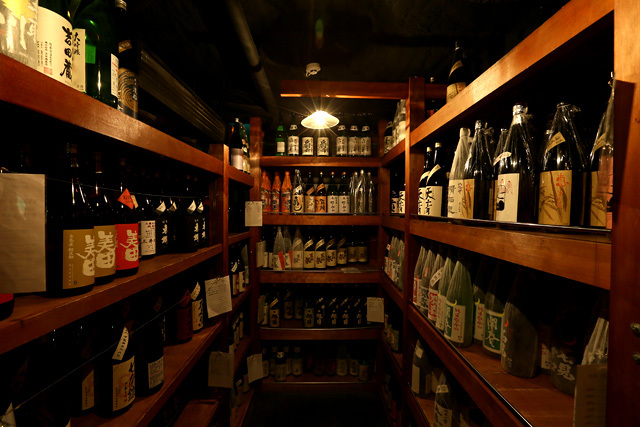 Visitors will see our lineup of over 10,000 bottles of local sake and will meet our staff who are dedicated to helping you find the single best selection available. You must be at least 20 years old to legally drink sake. Drinking and driving is prohibited by law. Pregnant or nursing mothers are advised to refrain from drinking due to possible adverse effects on unborn and newborn babies. Please drink responsibly. Please recycle empty bottles.